Do you ever doubt yourself when you have to make difficult decisions? Do you find yourself seeking advise from your friends, family, psychics or anyone you think may help you find the answers to your problems? What if I told you that you already know the answers, that within you exist a place where you can access all the wisdom you seek! We worry because we are uncertain about something and when this happens the mind becomes over active trying to find the answers by thinking. Resulting in excessive noise in our minds that prevent us from hearing the wisdom within. So how do we access this inner wisdom? Meditation is the vehicle or the tool that shows you the way! What if I told you that ANYONE can meditate! In today’s busy, stressed-out modern world, it’s difficult to find the time to meditate, or believe we actually can meditate and experience the benefits of meditation. 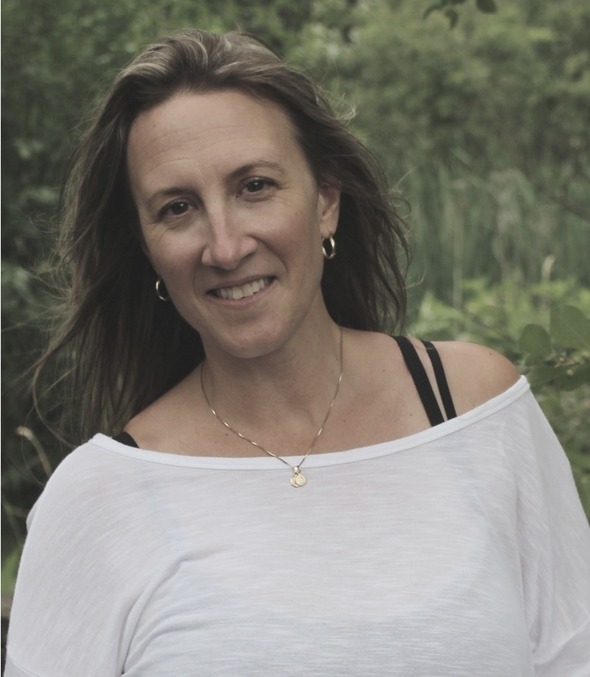 I’m Kim and I am here to help you learn how you can make meditation work for you, and make it happen on a consistent basis. When you understand what meditation is and what it isn’t, then meditation becomes something everyone can do. Finding your Inner Guru is a 6 week program that teaches you the fundamental of developing a solid mindfulness meditation practice and developing a core foundation in self-awareness so that you will be able to access your inner guru. In this 2-part online course, I share with you simple tips and techniques that can help even the busiest minds gain clarity, focus and a feeling of peace. In addition to learning meditation, this course has weekly instructional videos designed to guide you into developing a deeper sense of self through awareness. This course is great for anyone just starting out in meditation and for those who want to deepen there awareness of self. From the comfort of your own home, you can enjoy learning the fundamental of starting your own mindful meditation practice. Join me in a 6 week online meditation course. 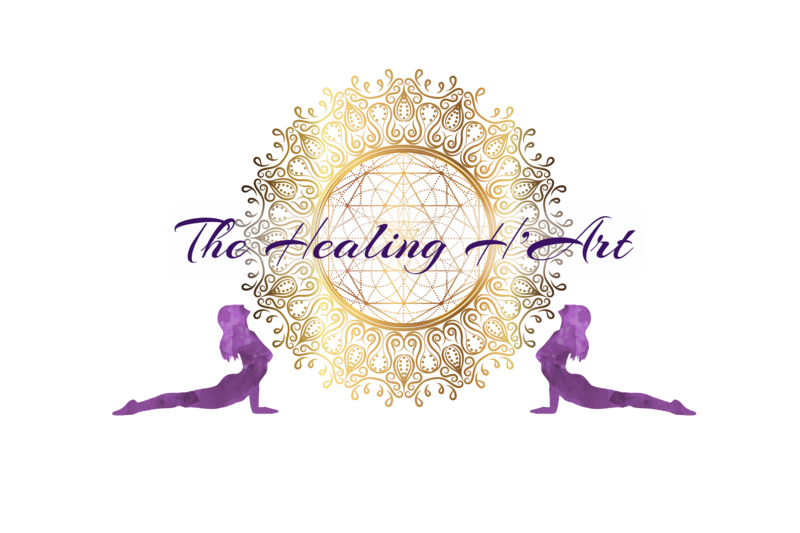 Each week you will have downloadable audio guided meditation. Each week you will have a different video discussion on various holistic principles to help develop a deeper level of awareness of self. Each week you are given journal writing prompts to help you deepen your learning and healing process. Included in this course are written guides, extra guided meditation and instructional videos. This course is pack with value! Let's get you started on your journey of discovering your Inner Guru! Do you want your own unique mala made just for you or someone you love? 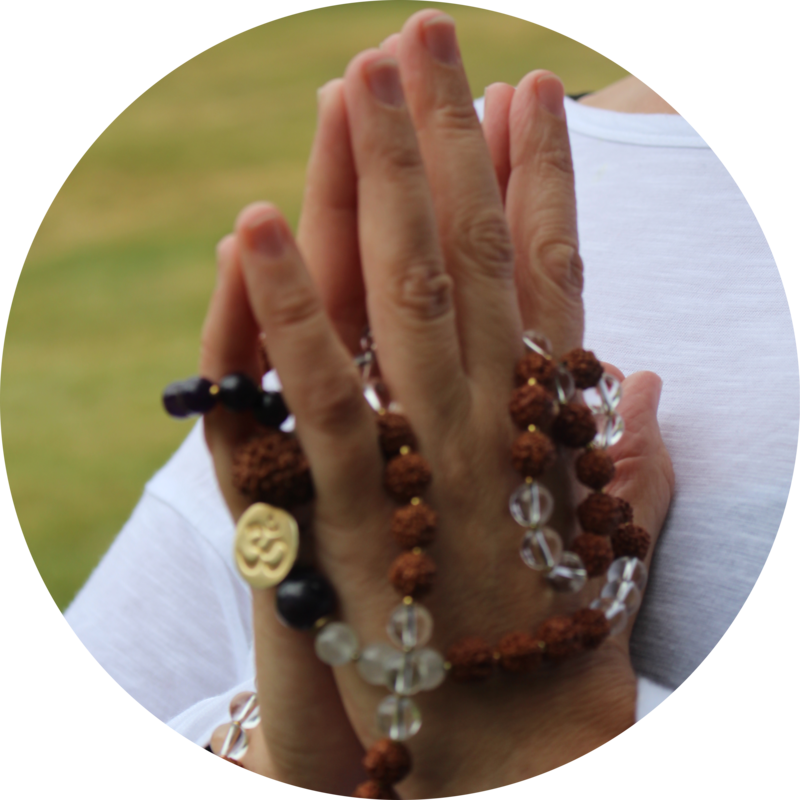 Order your own mala today!